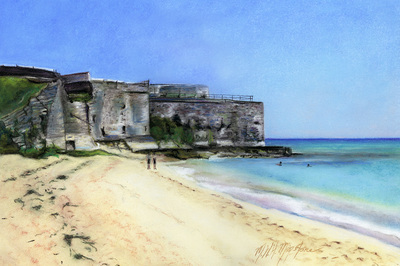 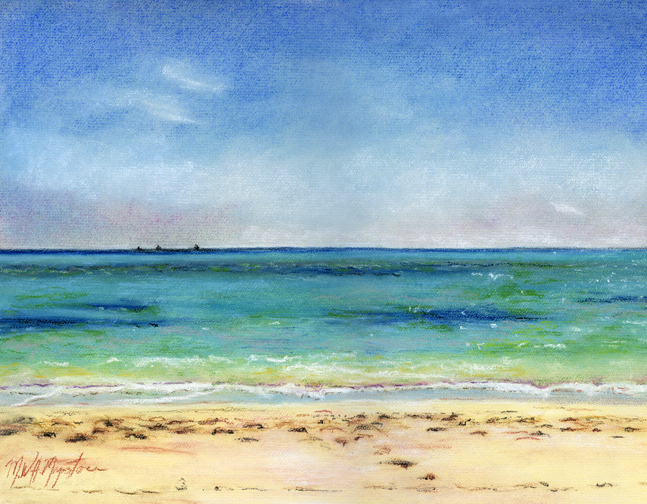 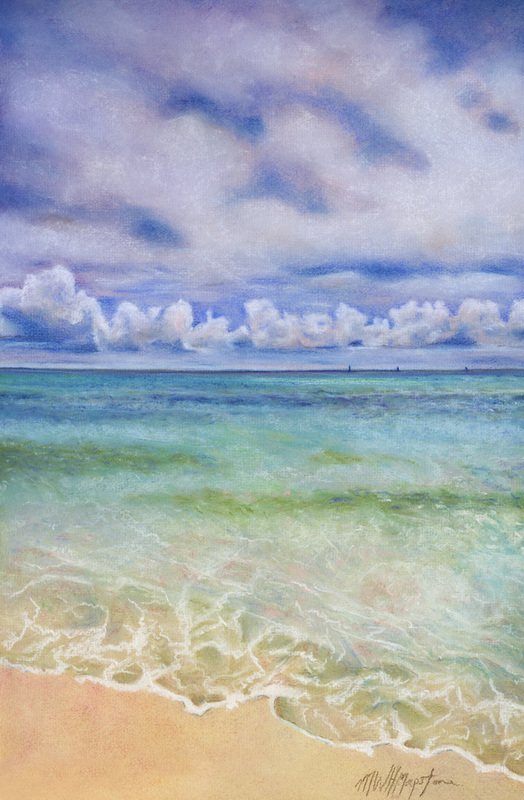 Bermuda inspired pastel beach scenes. 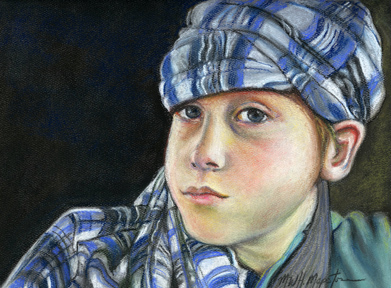 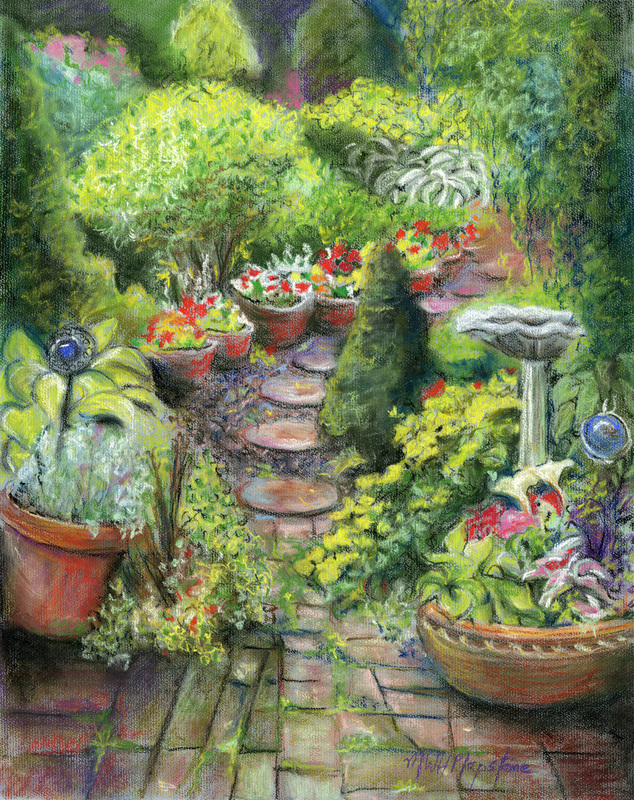 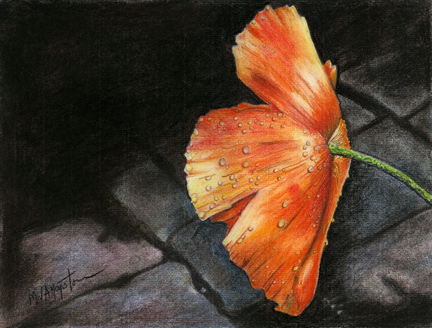 Below are the pastels that I just finished. Prints available for all pastels. 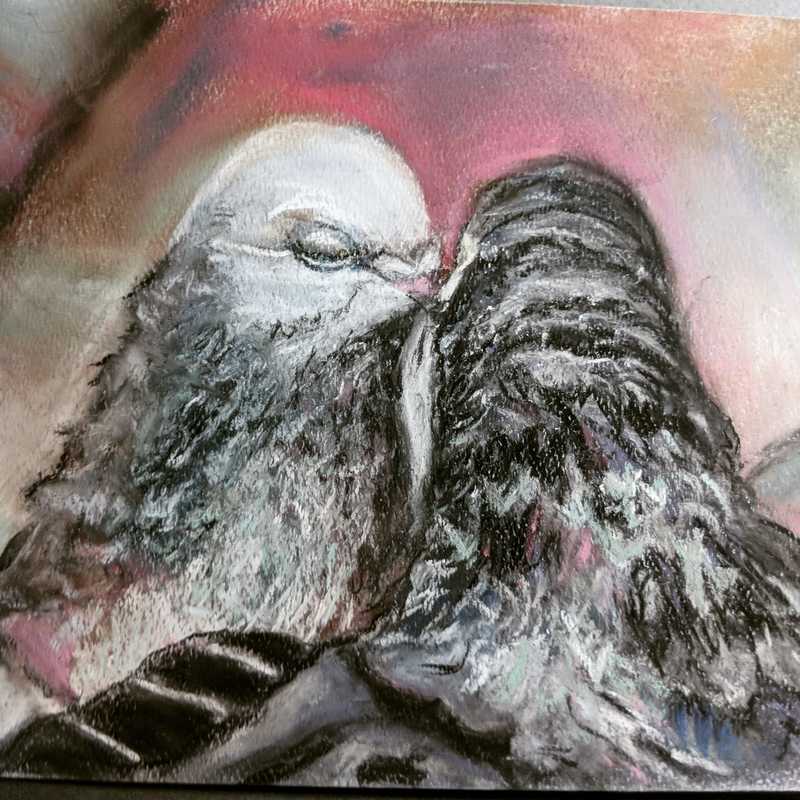 I have never used pastels but after seeing what a beautiful job a fellow artist was doing, I thought I would try a new medium. These were all done this summer so therefore they aren't even matted yet, hence the poor example of display. 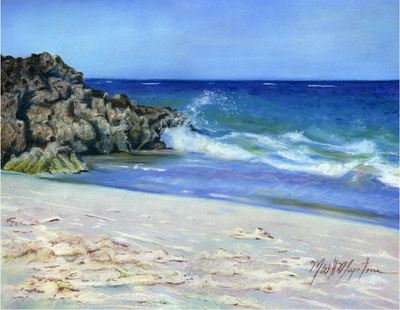 I do like the pastels because unlike oils, they don't take me 4 months to complete one. 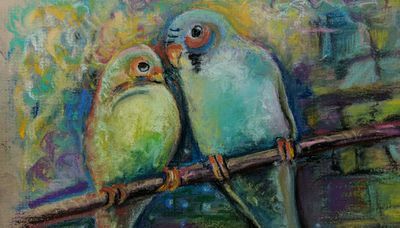 Move your cursor over each thumbnail to get more information.